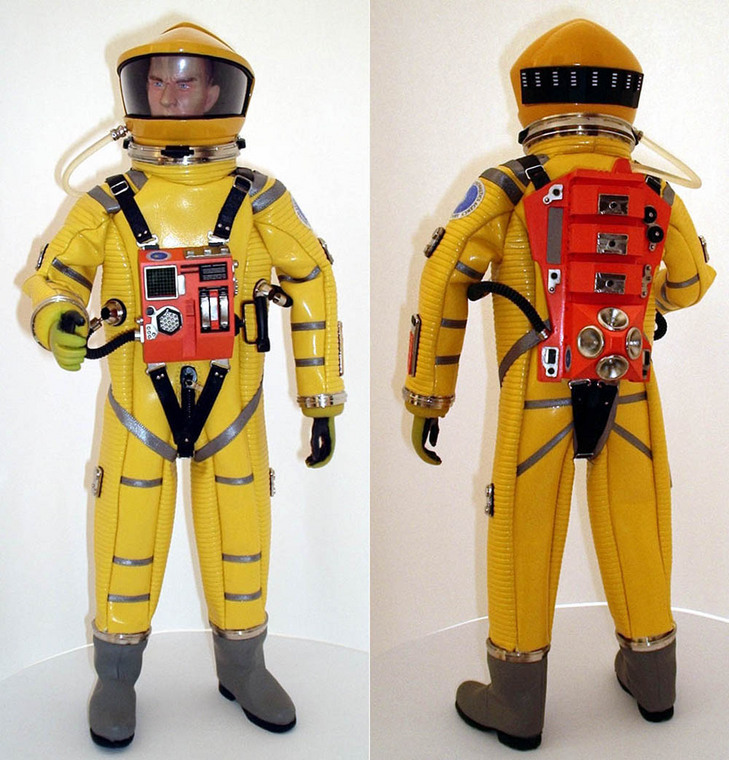 Around the year 2000, a man named Jose Luis Ayuso began selling 1:6 scale custom spacesuits that were modeled after the ones seen in Stanley Kubrick’s classic sci-fi film, “2001: A Space Odyssey.” Ayuso’s initial work enjoyed mostly positive customer reviews and orders were soon flowing into the little shop in Valencia, Spain. As a result of the high volume of business, he soon found himself in over his head, and the business collapsed. 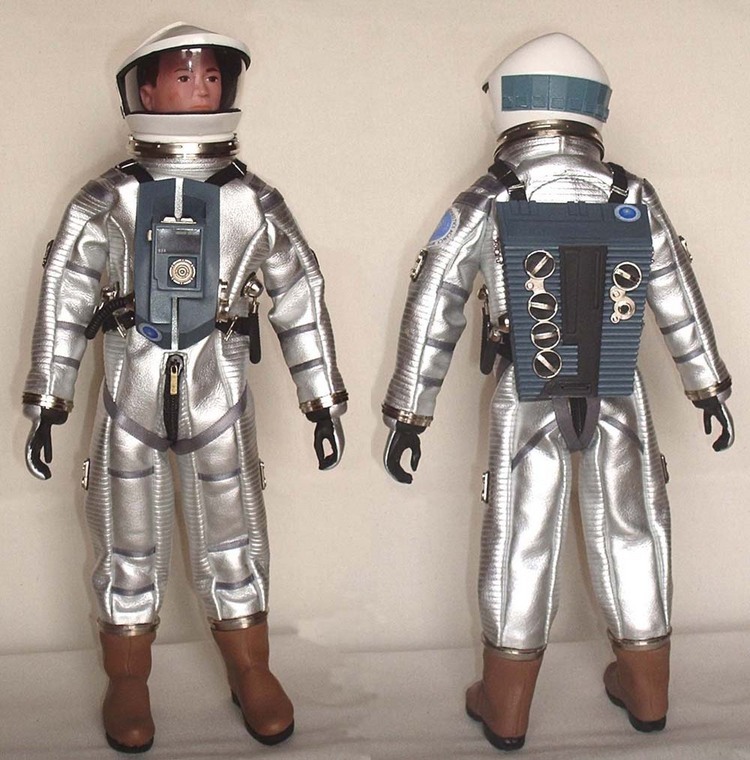 The classic silver suit shown fitted on a GijOE. “The designer, J.L. Ayuso, named them ‘TWINCH SQUAD’ to avoid copyright disputes. Manufactured in Spain, it is rumored that THOUSANDS of pre-orders were placed, but only approximately 600 were ever delivered. The exact number of suits made in Yellow, Red, Silver and Blue has never been determined. “From what I gathered, and this is just my own theory, Jose started all this with the best of intentions, but then he got swallowed up in a very bad supply and demand scenario. I’ve seen it happen countless of times with customizers who came out with a great product, but then just couldn’t keep up with demand. At the time I was dealing with him, I knew that he was having some turnaround issues, but didn’t know until months later how big the problem really was. At that time, I was still running Eklyps Custom Figures, so I was already working with other customizers, brokering and selling their wares through my site, and his product fit right in with everything else I was carrying. I do remember that Jose said the biggest ‘time-cruncher’ for him was box and packaging assembly. So I told him that for a reduced per-unit price, I’d buy the sets unassembled, and put everything together when it arrived stateside. I also want to say that I established stringent payment terms with him on the order; something like 50% down, and 50% upon receiving the order. That seemed to motivate him to get the stuff to me. When I finally received his shipment, stuff was everywhere. Boots were in one box, gloves in another, suits in yet another, and so on. And the “monolith” boxes they were to ship in were packed flat, with no tape. I had to hot glue portions of it all back together, insert the outfit pieces into the blister card, tape it and insert it all into each box (and then hope they didn’t shake loose). All of this took me about a WEEK to do—break down, assemble, re-pack, ship out. “I wanted more people to go after him for fraud, but only about 3 or 4 people wrote me back, so I finally dropped it. Jose did write me back ONCE, saying that he was going to ship my order very soon. But the joke was on me. I never heard from him again. He’s still in Spain as far as I know. Bottom Line: We’re sorry to say, but there is no happy ending to this story. 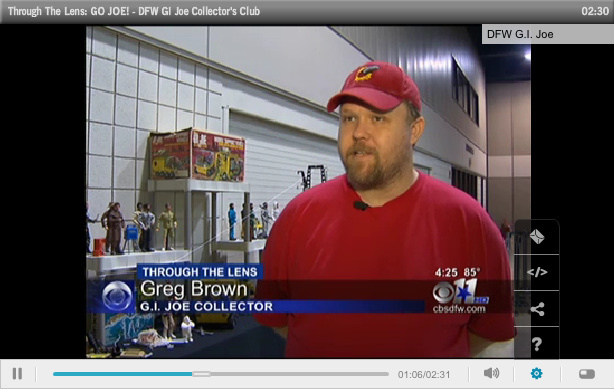 A few collectors received their orders in the beginning, largely thanks to the efforts of honest dealers like Greg Brown, while many more did not. 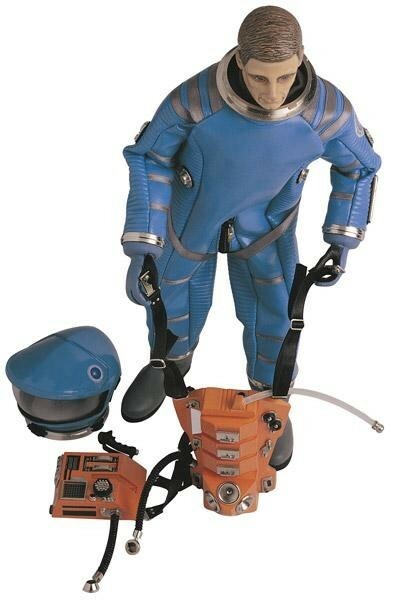 Interestingly, if you want one of the Twinch Squad suits for yourself, you can still find them. Over on ebay right now, there’s currently two of them listed for sale HERE. The “Buy it Now” price? A paltry $3,500.00…EACH. Go get ’em! I have two suits – 1 yellow and 1 silver, that I got at the very beginning. 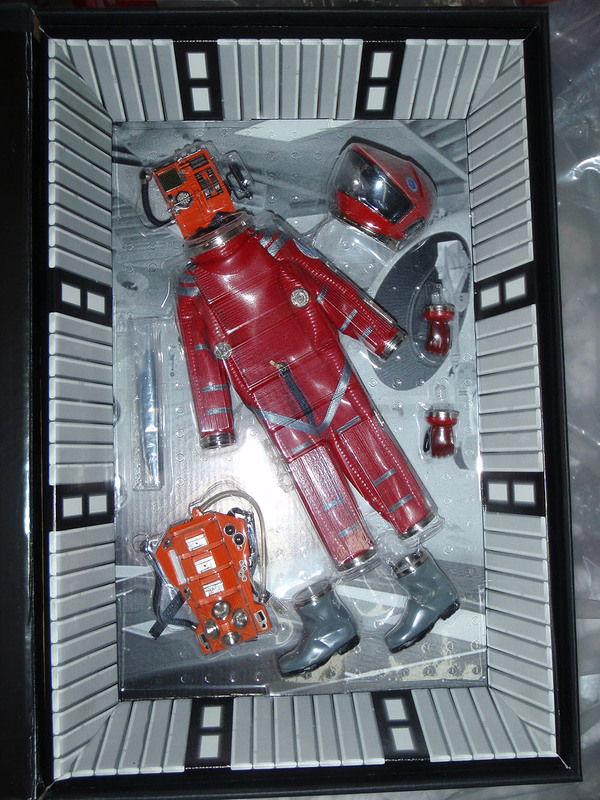 Both boxes are plenty dusty, but both suits are MIB – never taken out. I’m willing to sell each for $2,500.00 plus shipping. I am as we speak having a “debate” (COUGH-COUGH!) 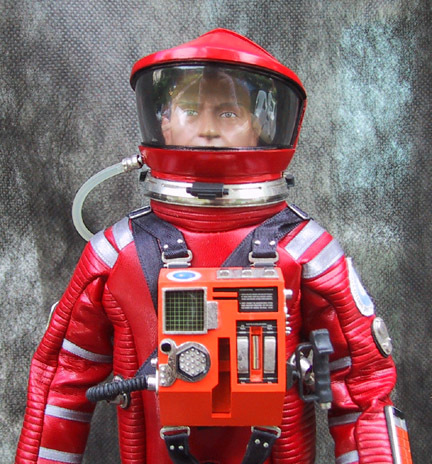 with Mr Ayuso (using the name Pepe Ayuso) on the Facebook group “Vintage Action Man and His Foreign Friends”, where he is trying to sell one of his spacesuits. 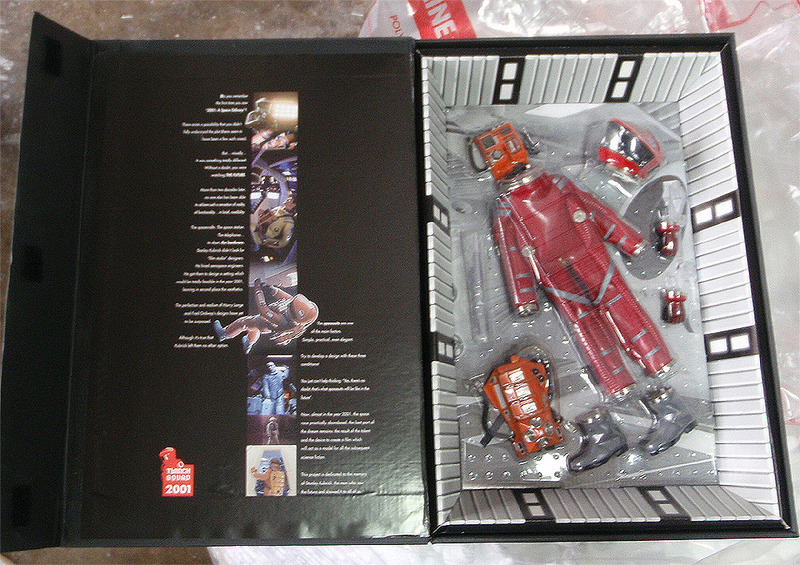 I got my red Bowman over 2 years after I ordered it. It was a struggle for sure and demanded 40 emails and correspondence to get it. I even contacted the Spanish Consulate to get traction. Ultimately worth it, though. It’s a great suit even if it’s off proportionally in a few areas. I think he meant well, and just got hit with problem after problem. I feel bad for everyone who never got their order.